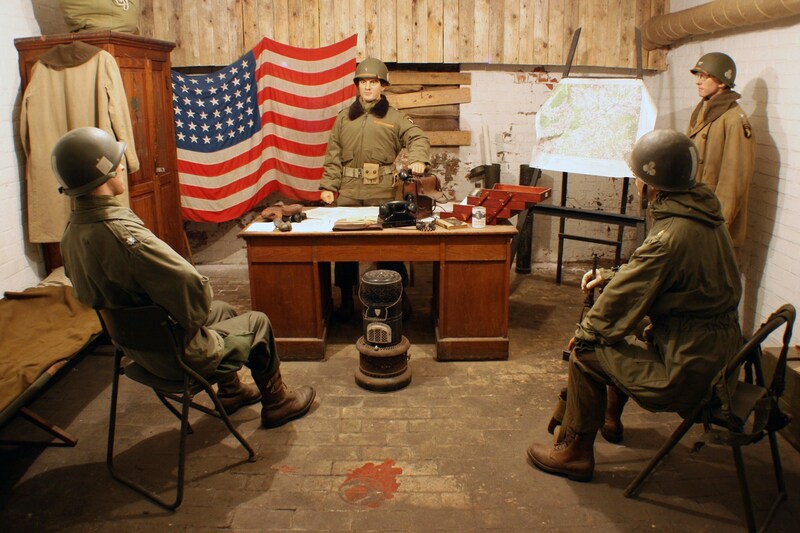 The Bastogne Barracks is located at the site where General McAullife had his headquarters during the Battle of the Bulge. You can visit the actual room where the famous Christmas dinner took place, and where McAullife uttered the word "NUTS!". The site also contains one of the most impressive collections of WWII military vehicles ever assembled. The site is owned and maintained by the Belgian military. Visit their website to book a tour!